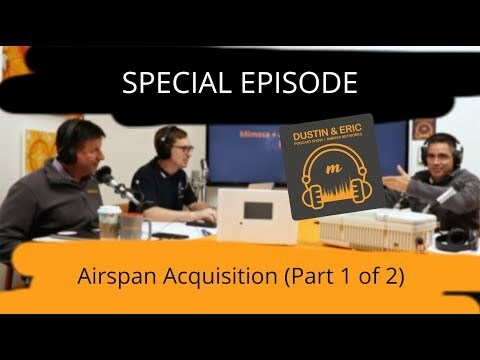 In this special podcast episode, Eric and Dustin discuss the Airspan acquisition and what it means — with special guest, John Colvin, SVP of Global Field Operations (Sales) at Mimosa. 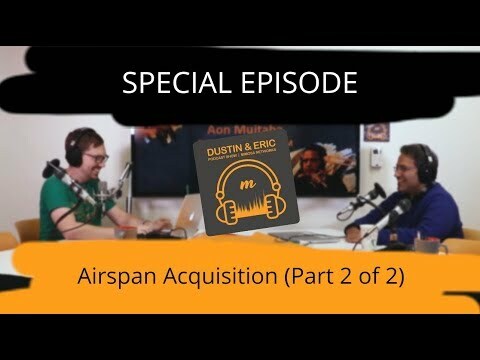 In this special podcast episode, Dustin discusses the Airspan acquisition and what it means — along with special guest, Aon Mujtaba, SVP of Engineering and GM at Mimosa. 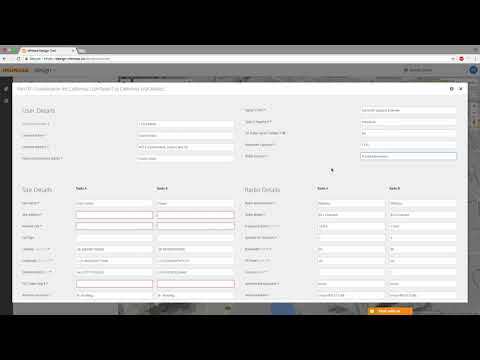 From designing links in the Design Tool (https://mimosa.co/design-tool), unlocking it, using feature keys (from your wallet), to its simple mounting, it's all covered here. 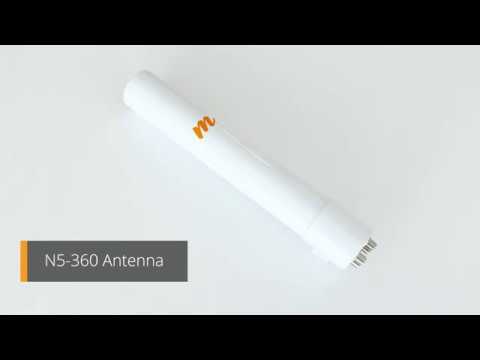 Announcing the C5x, the industry’s most versatile, integrated radio with modular twist-on antenna options. 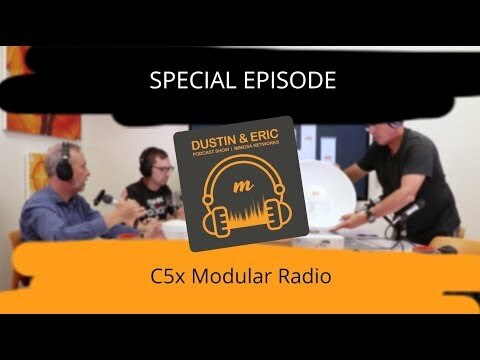 In this special episode, Dustin and Eric take a closer look at the new C5x with CEO Brian L. Hinman. 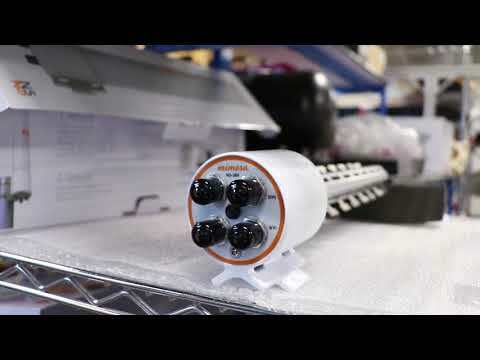 Introducing the industry’s highest performing sector antennas: the N5-45x4 (4-port) and N5-45x2 (2-port). 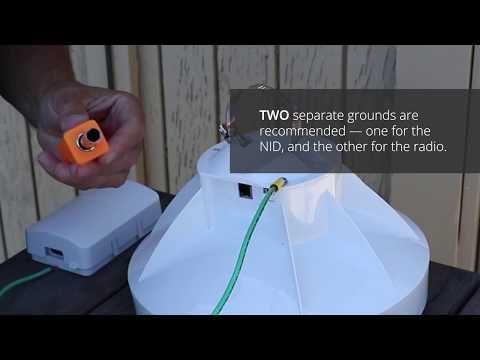 Find out specifically what's included in the Mimosa Networks N5-45x2 (2-port) sector antenna box. 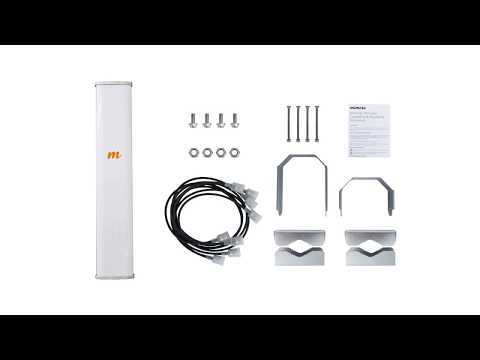 Find out specifically what's included in the Mimosa Networks N5-45x4 (4-port) sector antenna box. 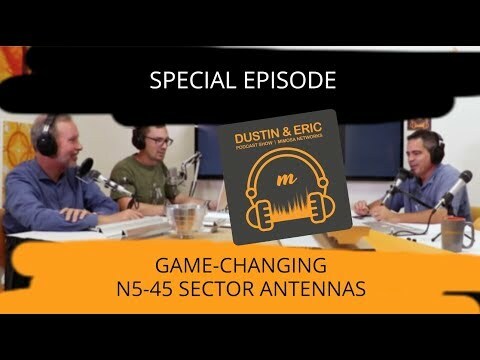 In this special podcast episode, Dustin and Eric, along with special guest, Brian L. Hinman, cover everything you need to know about the new N5-45 sector antennas. 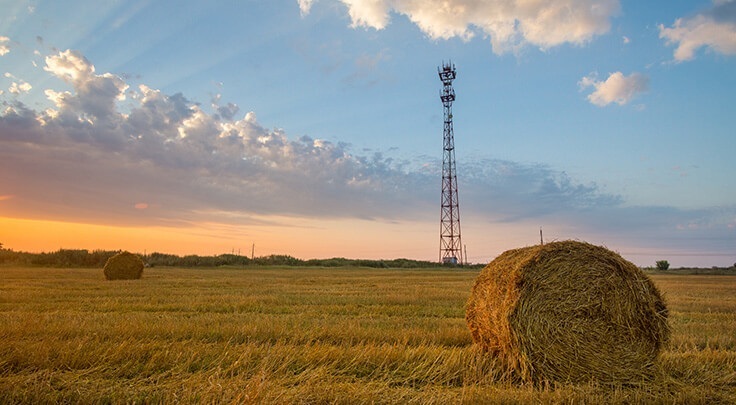 Introducing the industry’s highest performing sector antennas. 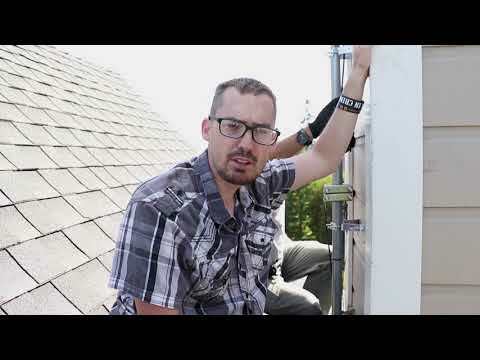 Join Dustin Stock and Eric Thompson as they install a roof mount set up and go through the quick unlock and registration process using the Install App. 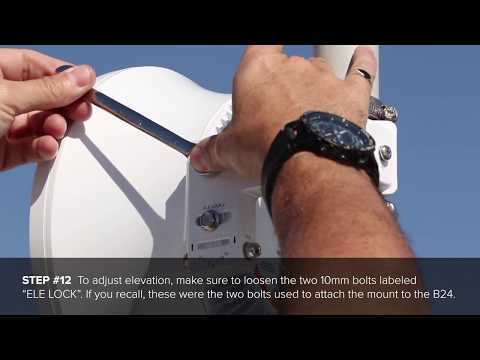 In this quick B24 tips video, we show you some common issues and how to resolve them. 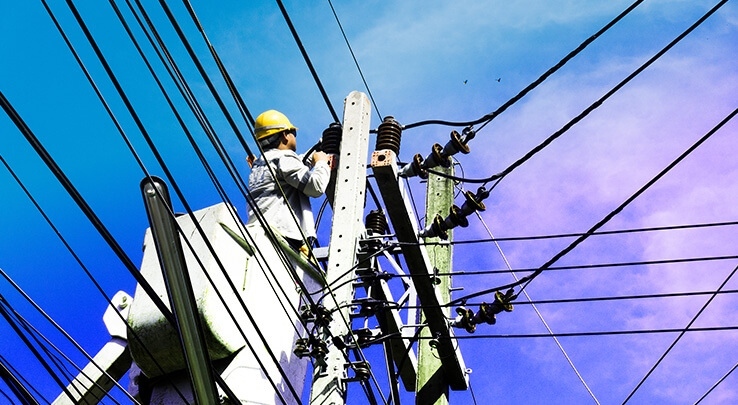 Learn the recommended, proper grounding procedures for Mimosa radios. 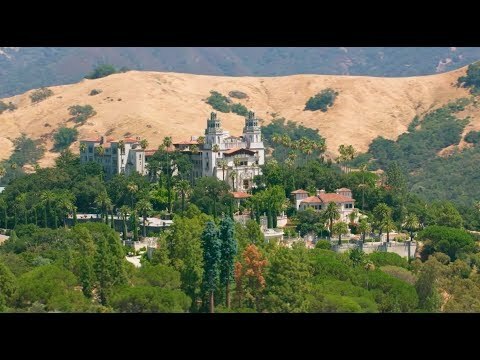 RANCH WiFi is the main internet provider for the Hearst Castle in San Simeon, CA. 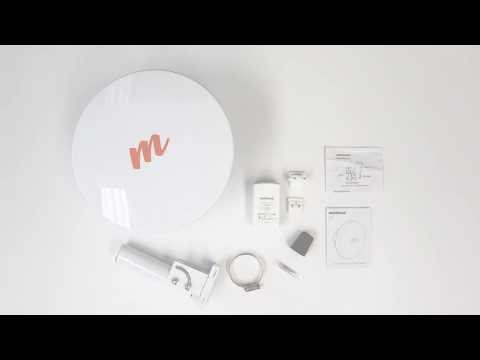 Find out specifically what's included in the Mimosa Networks C5 bundle (with PoE) box. 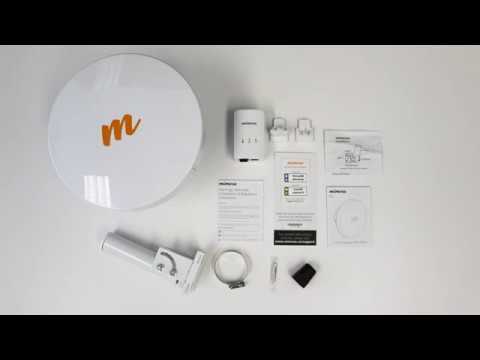 Find out specifically what's included in the Mimosa Networks C5 bundle (with G2) box. 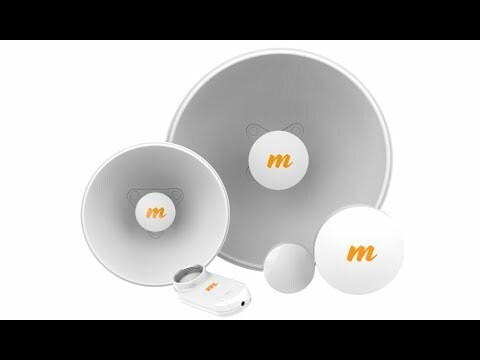 Learn how you can license your Mimosa B11 point-to-point backhaul link in the U.S.
Find out specifically what's included in the Mimosa Networks N5-360 antenna box. 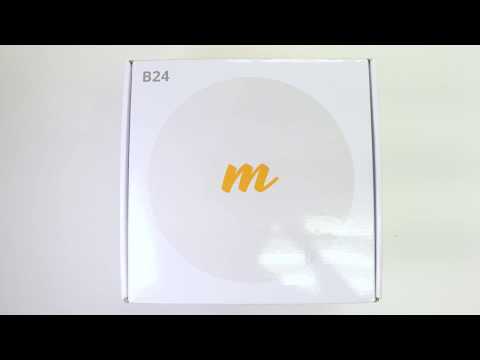 Find out specifically what's included in the Mimosa Networks B24 box. 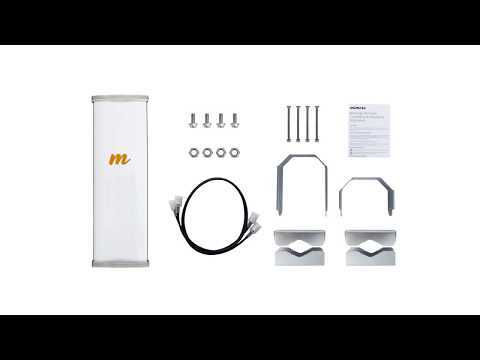 The connectorized, unlicensed 5 gigahertz Mimosa C5c delivers industry-leading price performance. 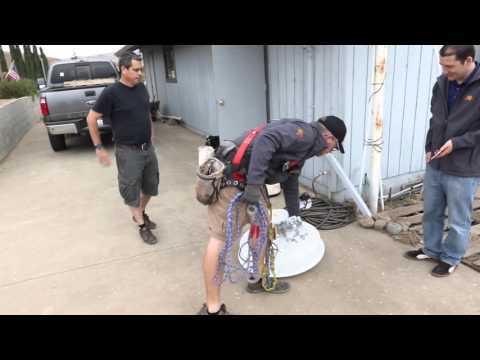 This step-by-step video goes through the proper process of mounting, installing and aiming a B24 backhaul/point-to-point radio. 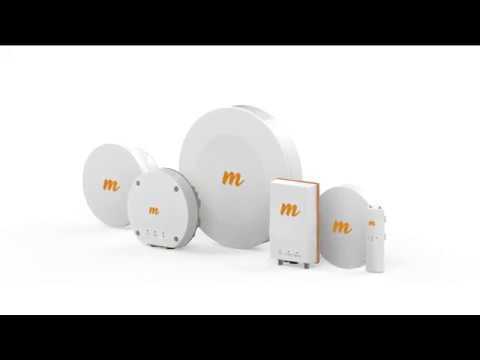 With a variety of backhaul solutions in Mimosa’s product portfolio, which one is right for you? 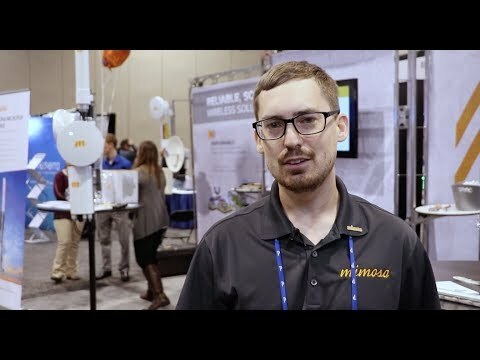 Check us out at booth #504 at WISPAmerica 2018 in Birmingham, Alabama March 6-8. 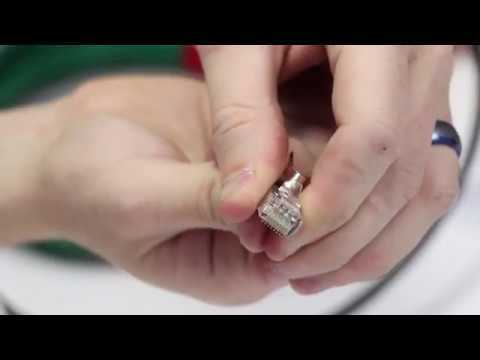 Learn how to properly crimp CAT6 ethernet cables using the 568B standard. 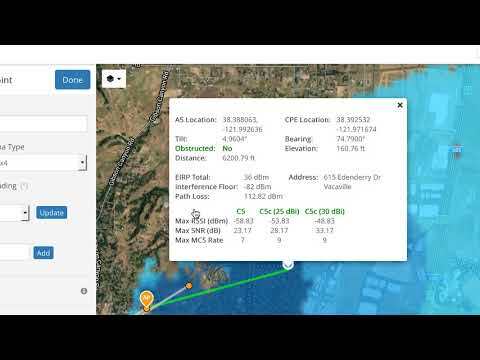 Breaking through the barriers of price, size, and power requirements, the B24 delivers up to 1.5 Gbps aggregate speed with latency under 1 ms. 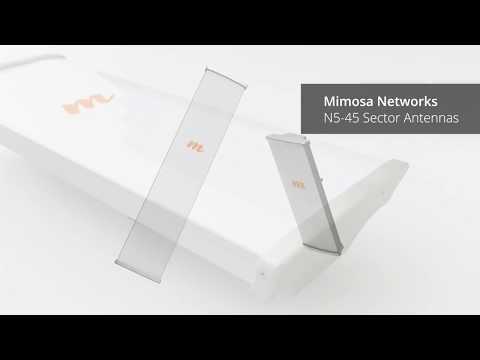 The N5-360 is the industry’s first 4-port, beamforming, 360º antenna specifically designed exclusively for the Mimosa A5c access point. 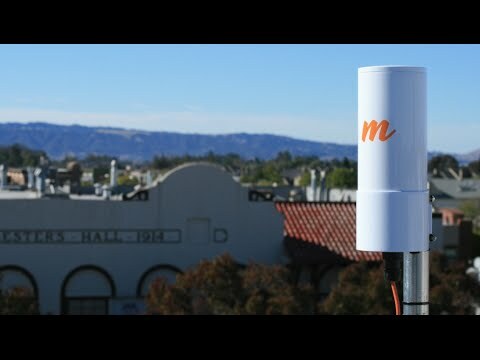 With speeds of up to 1.5 gigabits per second, less than 1 millisecond of latency and capable of distances over 100 kilometers, Mimosa’s licensed, 11 GHz, B11 backhaul radio is designed for the modern Internet era. 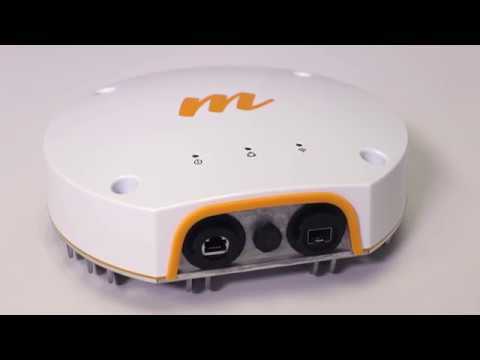 The Mimosa Design Tool is a comprehensive wireless link planning tool for point-to-point and point-to-multipoint networks. 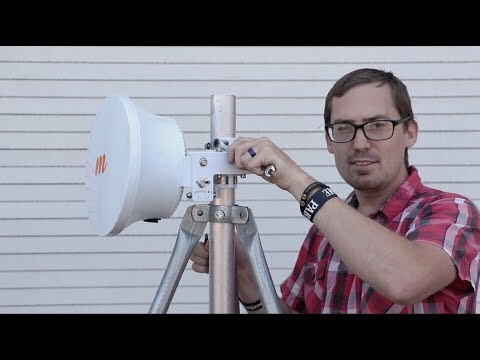 In this video, Dustin and Eric set up and install a licensed Mimosa B11 radio, paired with a Jirous 680 dish, in a 14.5 mile link. 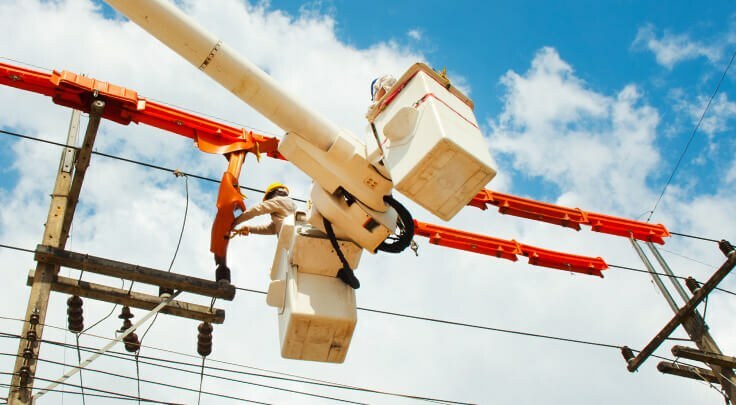 Mimosa is proud to announce the general availability of software release 2.4, with exciting features that enable rapid network deployment and reduce installation and operating costs. 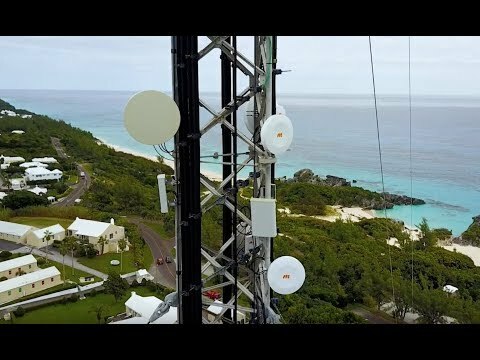 Hear John Manderson, from Bluewave WISP, talk about his company and how they use Mimosa Networks to grow and scale in Bermuda. 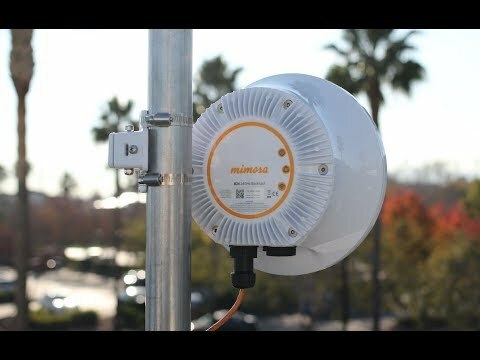 The Mimosa C5c is a great long-distance client for an A5c multipoint network (PTMP), but you can also use it as an incredibly cost-effective, reliable point-to-point/backhaul link. 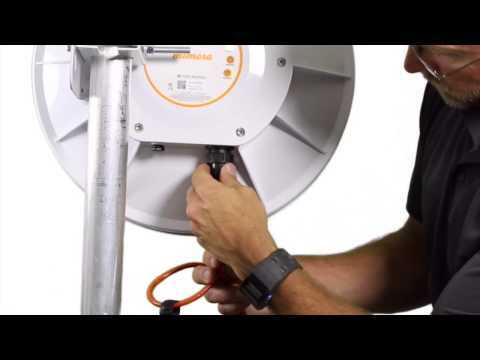 This 90-second module discusses the Installation steps of the POE and Gland for the Mimosa B5 Backhaul. 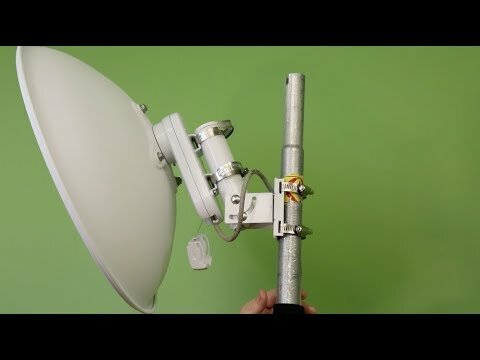 This 3+ minute module discusses the Installation steps and aiming procedures for the Mimosa B5 Backhaul. 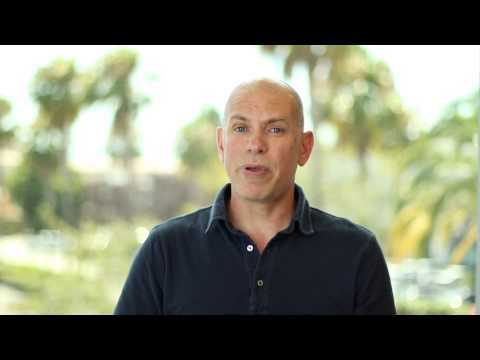 Hear Mimosa CPO and Founder Jaime Fink discuss why the company is in the business that it is in. 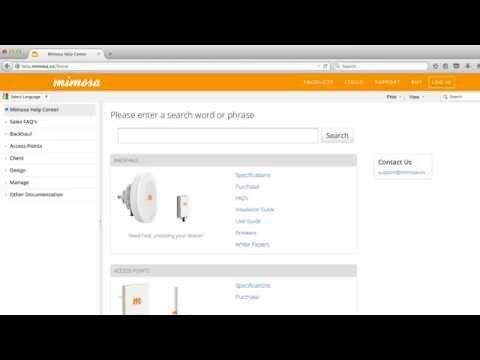 This video will point you in the right direction to finding your unlock key to start using your Mimosa Radio. 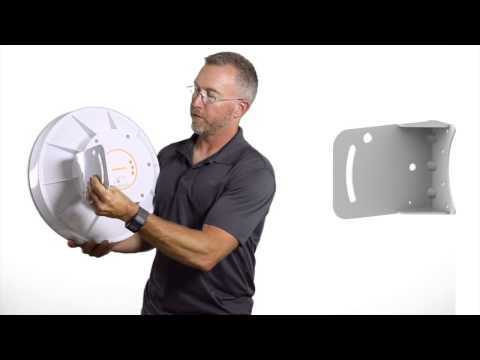 This video will include an overview of each part and tool you will need to install the B5-Lite, as well as walk you through each step of the installation process. 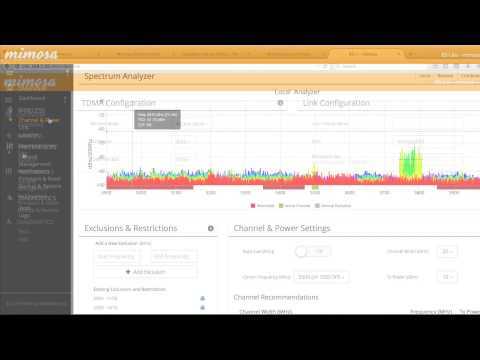 This video shows you how you can use SSID scans to configure your radio to different MAC addresses associated with signal strengths. 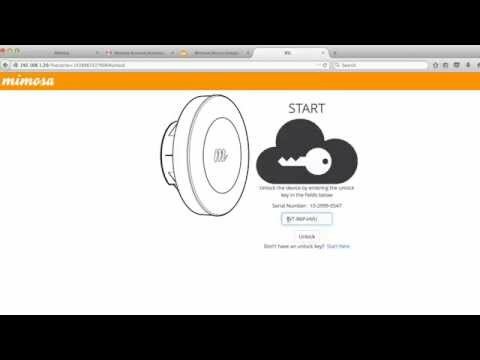 This video uses all of the parts provided in the B5-Lite box to guide you through the unlock process. 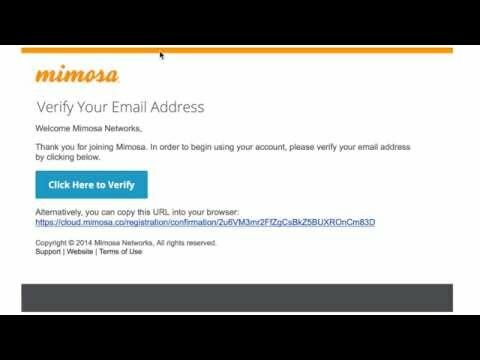 This video will take you, click-by-click, through the process of changing your IP address so that you can get your Mimosa Radio up and running. 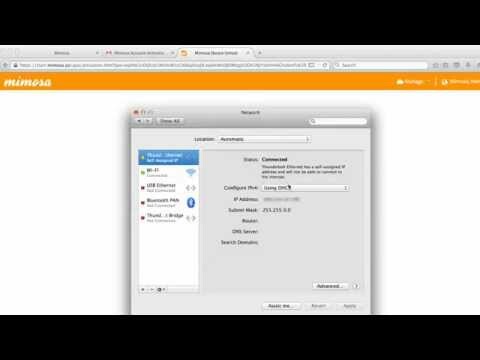 This video will show you how the link configuration tool can be used to set up your Access Point (AP). 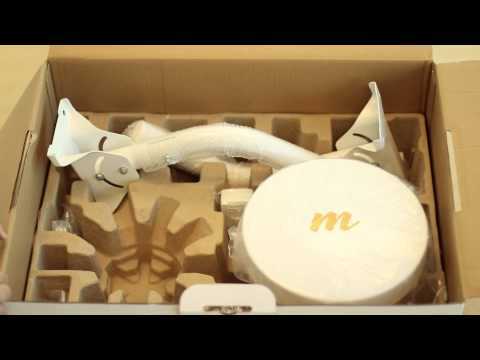 This video will take you through the unboxing experience of the Mimosa B5-Lite, from every seal to every part included in the box. 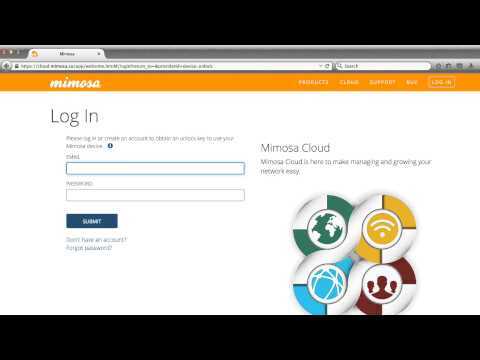 This video will walk you through the steps required for setting up a cloud account, as well as why it is needed for your Mimosa radio. 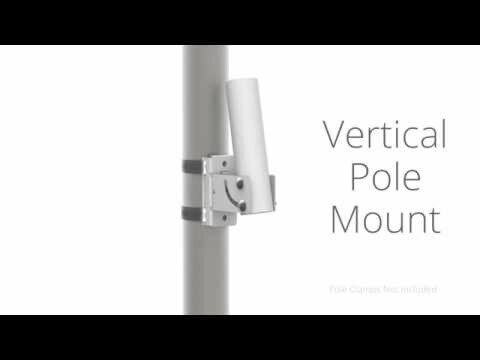 The Mimosa FlexiMount is the most flexible, compact mount available, allowing attachment to any vertical or other angled pole or any flat surface. 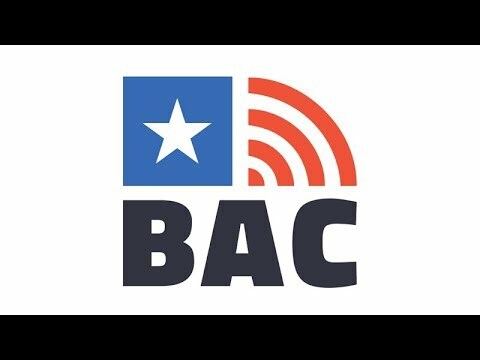 Consumers, we need your voice to be heard! 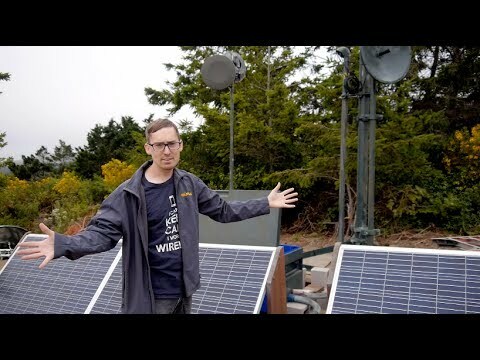 Sign the petition to the FCC, using the link above, asking to allow the 3.7-4.2 GHz band to be utilized for point-to-multipoint Fixed Wireless service. 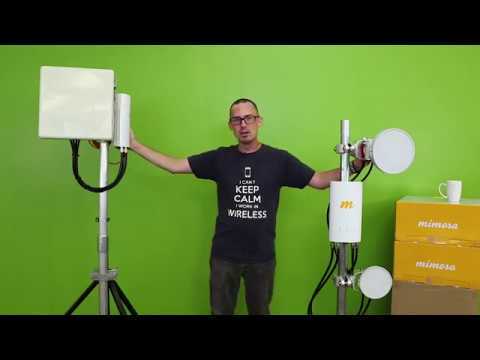 Check out David Stiff, VP of Product Management at Mimosa Networks, as he unboxes the C5c with PoE and talks about the contents. 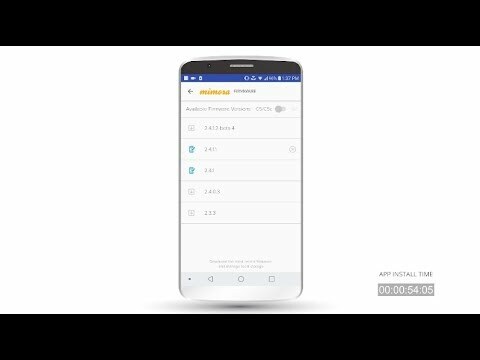 The Mimosa Install App for Android and Apple iOS devices sets a new standard for ISPs to easily and efficiently control installation processes for off-the-shelf client devices, speeding up and simplifying customer installations. 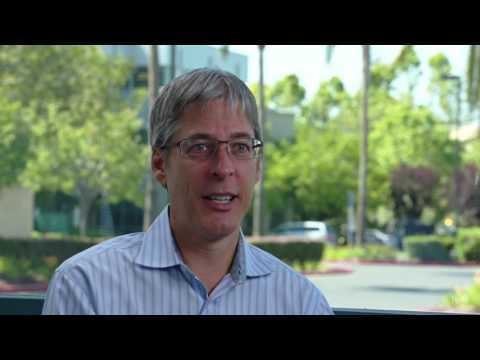 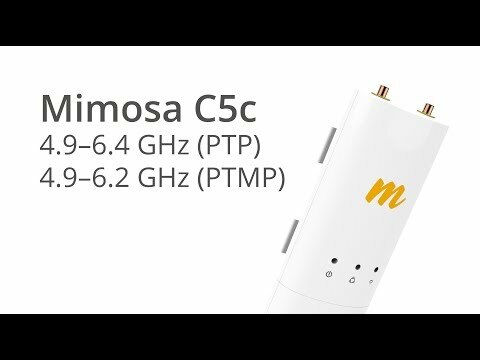 David Stiff, VP of Product Management at Mimosa Networks, unboxes the C5c with the G2 and talks about the contents. 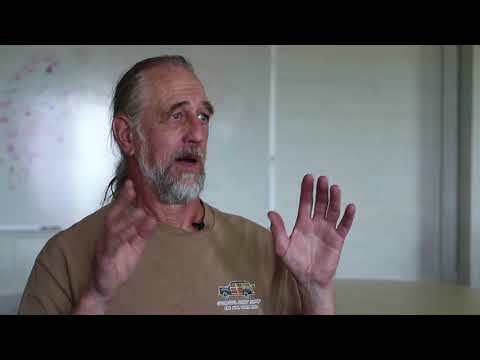 Bill Cook and Randy Vaudt, of the Mushroom Farm speak about the initial broadband challenges they had and how Mimosa has made a huge difference. 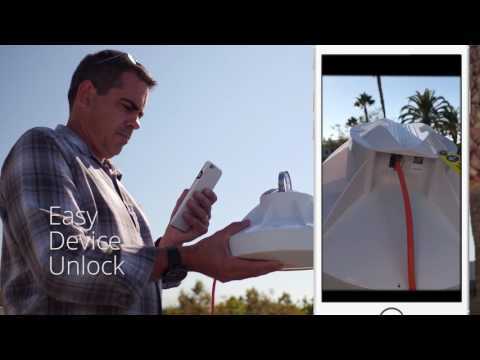 Learn how to select the appropriate antenna for your A5c. 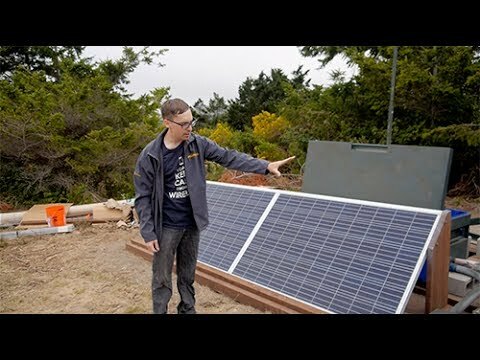 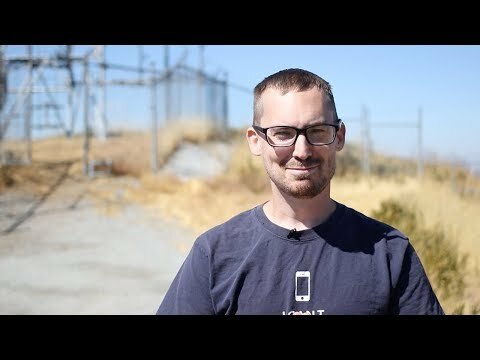 Brandt Kuykendall, owner of Dillon Beach Internet Service, discusses why he decided to bring fiber-fast internet to his community and why he chose Mimosa.